At Best Law Group, we are on your side. Don’t let insurance companies push you around. 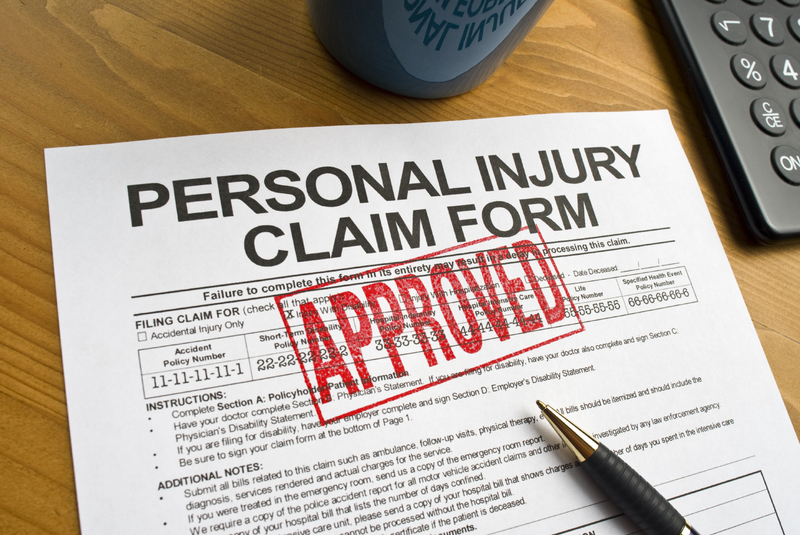 Don’t let responsible parties avoid paying for injuries. 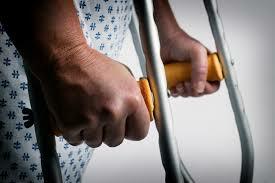 Let us help you get what you deserve for your injuries. Welcome to Best Law Group. Orlando and Crystal River, Florida attorney David Best and our experienced group of attorneys, legal assistants and skilled support staff at Best Law Group, has represented clients in both state and federal courts in hundreds of Personal Injury, Slip & Fall, Auto Accidents, Birth Defects/ Cerebral Palsy, Medical Malpractice, Sexual Assault, Dog Bite Injuries, and many other cases. In fact, Attorney Best has even argued before the US Supreme Court – and won. While large in experience, we are a relatively small firm, which allows us to give you and your case the kind of personalized attention you deserve to maximize results. 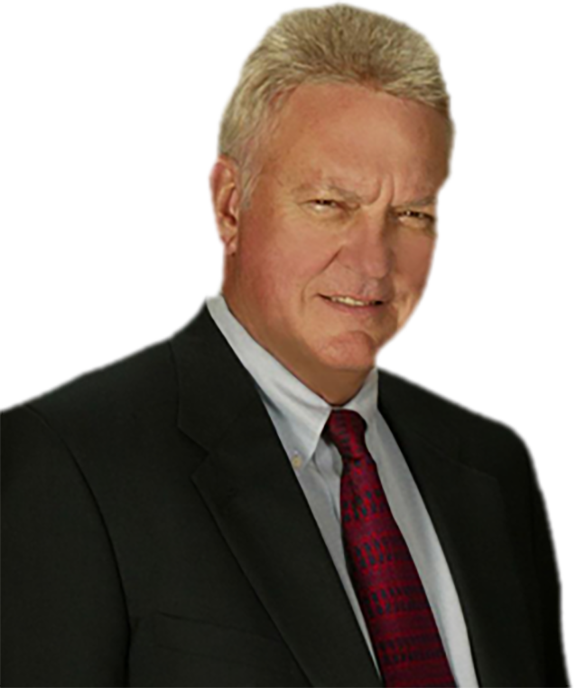 At the Best Law Group, you will always feel like a priority and have access to the attorney personally handling your case. We understand that each client is unique and that each case should be given individual attention. We treat all of our clients equally. 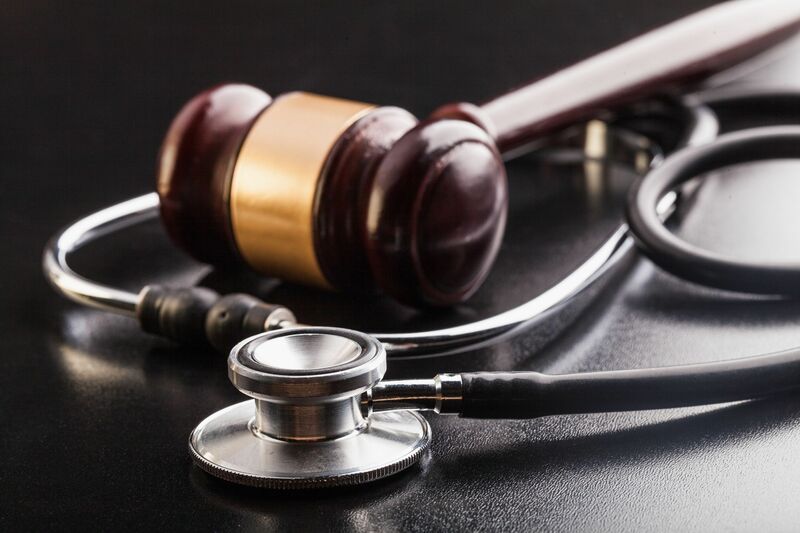 While our group has won numerous verdicts and settlements in excess of $1,000,000, we work just as hard for clients with small claims to ensure they get the compensation they deserve. We have succeeded at every level working hard to ensure that our clients get justice. 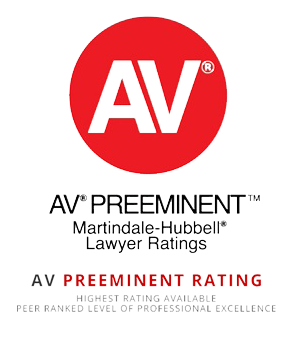 And, Attorney Best has maintained a 5.0 out of a 5.0 rating by his peers and the highest ethical standing with Martindale-Hubbell for over 30 years! 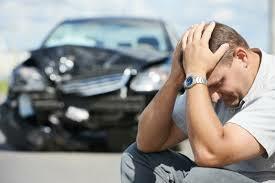 Tell Us About Your Case or Contact Us while you are here today. We appreciate the opportunity to help you achieve the justice and compensation you deserve.